Thanks to a comment on our last post regarding the attempted bombing of the house of Governor William Spry in 1916, we were able to track down some images of the house from the Tax Appraisal Cards and Photographs collection. 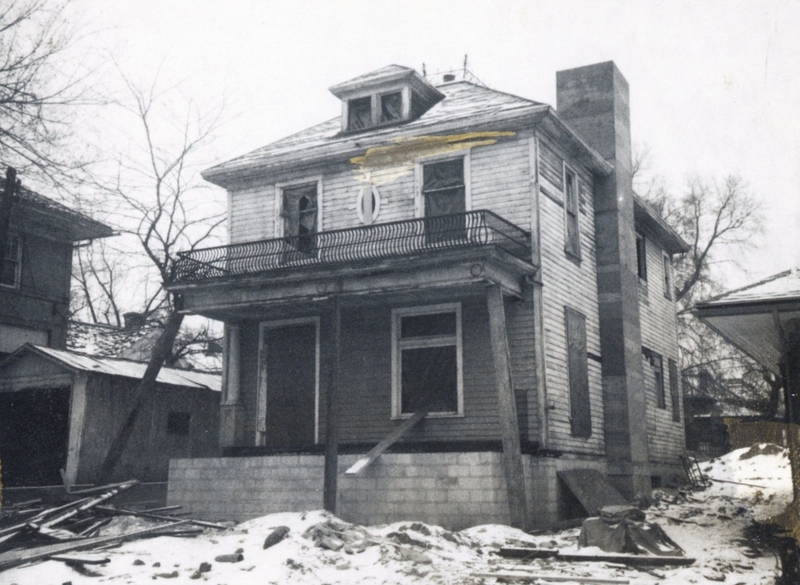 The photo below, taken in 1936, is of the house in its original location at 368 1st Street. 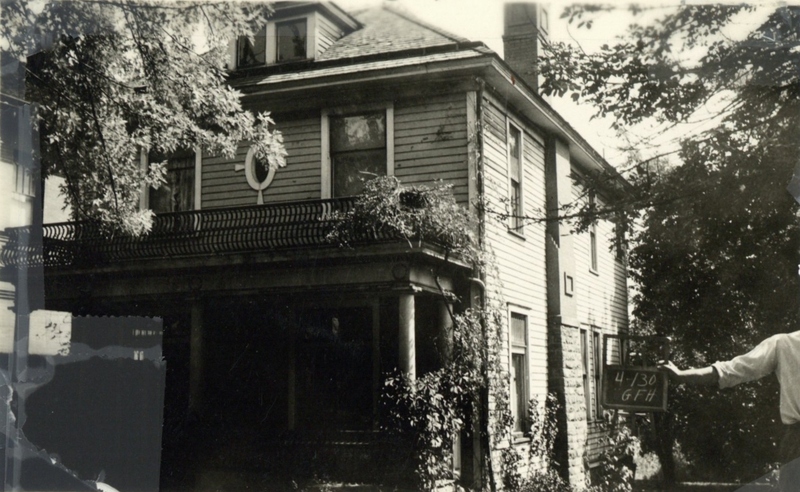 The house was later moved to 128 I Street, where it still stands today. This photo shows the home shortly after it was relocated in 1978. The house replaced two four-plexes that had been previously at that site, one of which is pictured in the image below. Source: Salt Lake County Tax Appraisal Photographs, serial 04-0443; parcel 09-32-352-006. Thanks to Nelson Knight of Utah State Historic Preservation for the info regarding the move of this house! 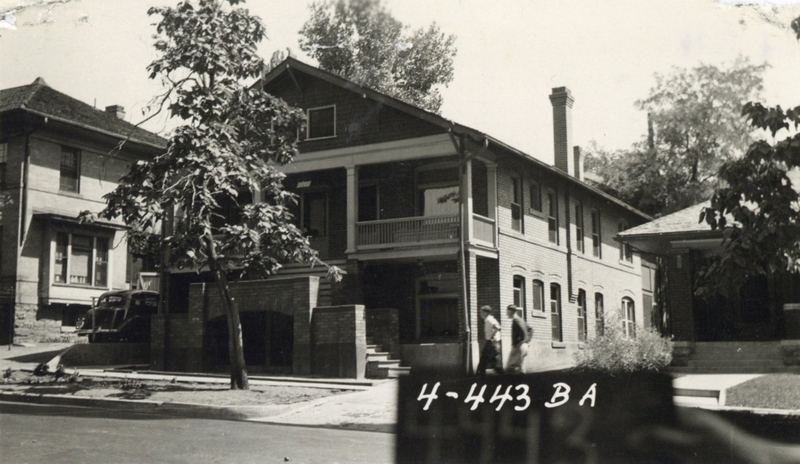 This entry was posted in Lost Houses, Salt Lake history, Uncategorized, Utah history and tagged Salt Lake avenues, William Spry. Bookmark the permalink. Very interesting! When I see an old house I never assume that it might not be in it’s original location.